I hope you are having a lovely week so far. Over here, I'm counting the hours until the weekend. 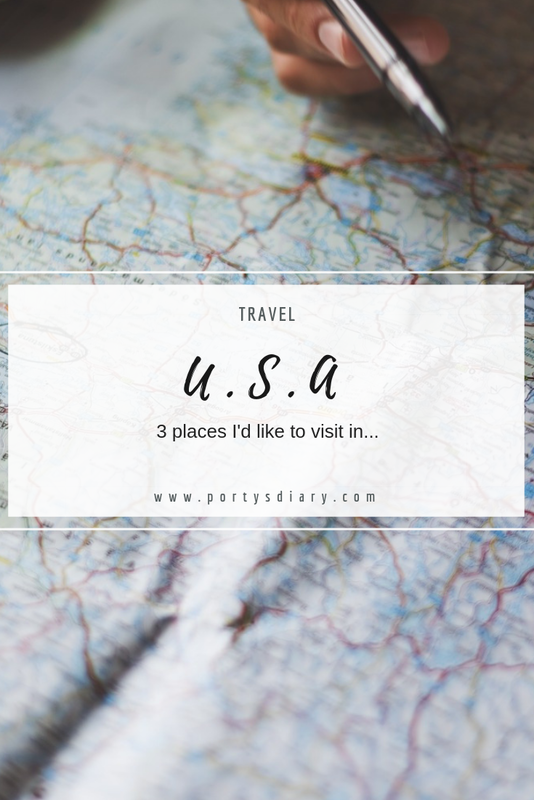 Today's post is another travel related one, and this time, I am sharing with you 3 places that are on my to-visit list in the USA. A couple of years ago, I have been to NYC (actually twice) and had a fantastic time there; I love that city, but like with any country, I am sure that the States are very diverse and I would like to see more of it. I don't know why, but it just looks so cute and cozy and welcoming, that I am really looking forward to go pay a visit. I have seen so many series that take place in Chicago that my curiosity level for this city has increased greatly! Last but certainly not least, is San Francisco. No need to explain why San Francisco is on this Top 3. I have to see it. Soon! 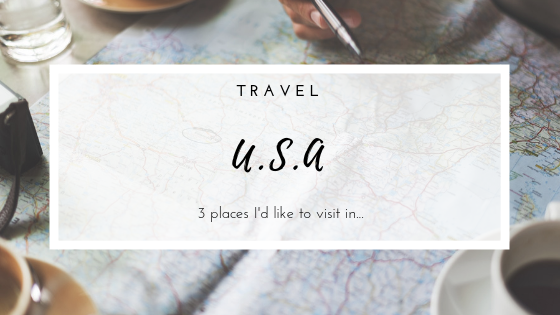 And you, which cities (or states) would you like to go visit in the USA? And which ones have you seen so far? ohhh this is a cool one!! Would love to go there as well! I'm from Arizona and have been to CA (including San Fransiscio), NY, DC and Philadelphia, but I would love to go to Chicago, Boston, and the Pacific Northwest! There is just so many nice places to visit in your country! 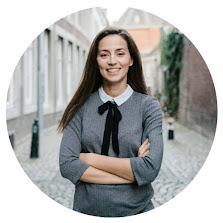 What are your favorites, Rachel?